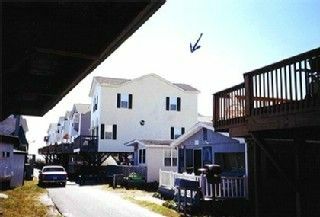 Two-story elevated 5 br beach house rental with parking for 3 vehicles underneath. 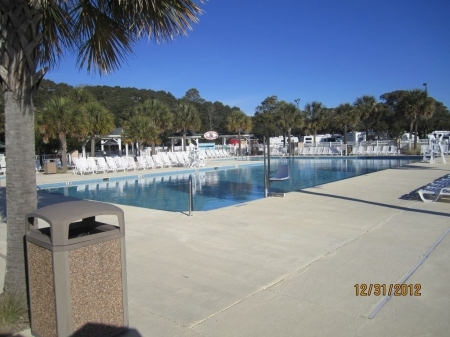 It is located on Lot #1097 in Ocean Lakes Family Campground. ( Four and Six bedroom houses also available, contact us thru this site.) 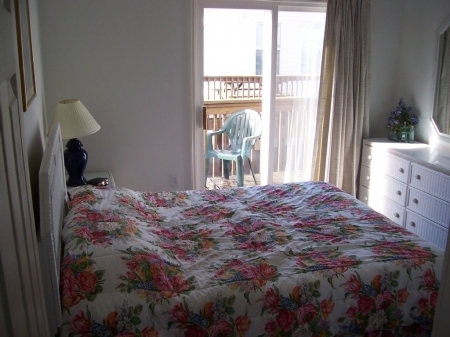 Built in 1996, this stay house is well maintained and conveniently located 75 steps from the beach. The vacation home contains 4 bedrooms with 1 queen in each, the fifth bedroom has 1 double, and 3 single beds (bunk bed), and can sleep up to 13. 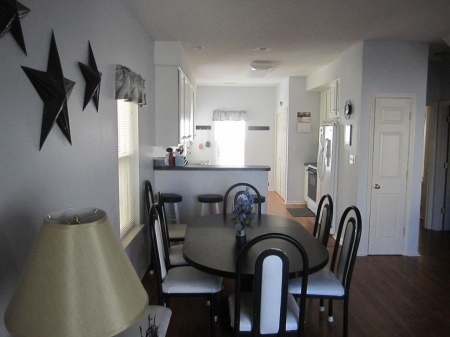 (Extra charge for more than 10 guests may apply) Fully furnished including AC, Washer & Dryer, Microwave, Dishwasher, Pots, Pans, Dishes, Refrigerator/Freezer, 3 TVs, DVD/VCR, movies, Cable, Sony Playstation, filtered water, linen (except beach towels), gas grill, stereo, and departure cleaning service on whole week rentals. All the amenities of the resort are yours to use (some, like putt-putt golf have a small fee) when you rent from us. You will also find pictures of our other houses below. Please see the caption for the lot number of the house. 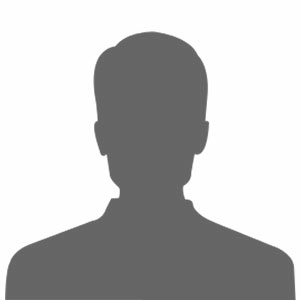 We supply secured wireless internet service in our houses. 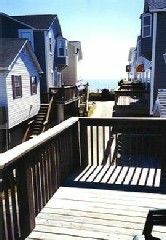 Book this 5 Bedrooms House which Sleeps 13 in Myrtle Beach Vacation Rentals in $114/Night* NOW!!! Winter Monthly rates $1150.00 utilities included. Discount available for dates open 30 days or less prior to arrival date.